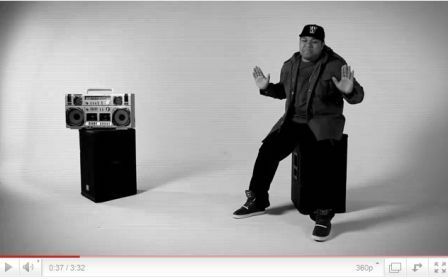 Here's a new song from Tedashii's new album Blacklight being released in April. Oh... did I mention that it is a music video?!? It is!!! and it's amazing.